Long shiny eyelashes make your eyes look wonderfully amazing and charming. Long lashes have always been desirable for all women. Some have this luxury naturally but some of us don’t. But that doesn’t necessarily mean we cannot have it. With few simple tips and techniques, you can also have beautiful long lashes in the just a couple of days or few months. Well! For all type of beauty tips, it is always preferable to stay natural and stick to the natural products instead of relying on synthetic products. As natural products are more reliable, effective and long lasting and of course, without any of those harmful side effects. Growing long eyelashes can be a time taking process, so you need to be more patient while using any technique. It is preferable to create simply the appearance of long lashes by accentuating them with mascara or eyelash curler. 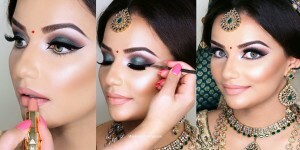 But only if you are running out of time not always because these techniques damage the natural volume of your lashes. 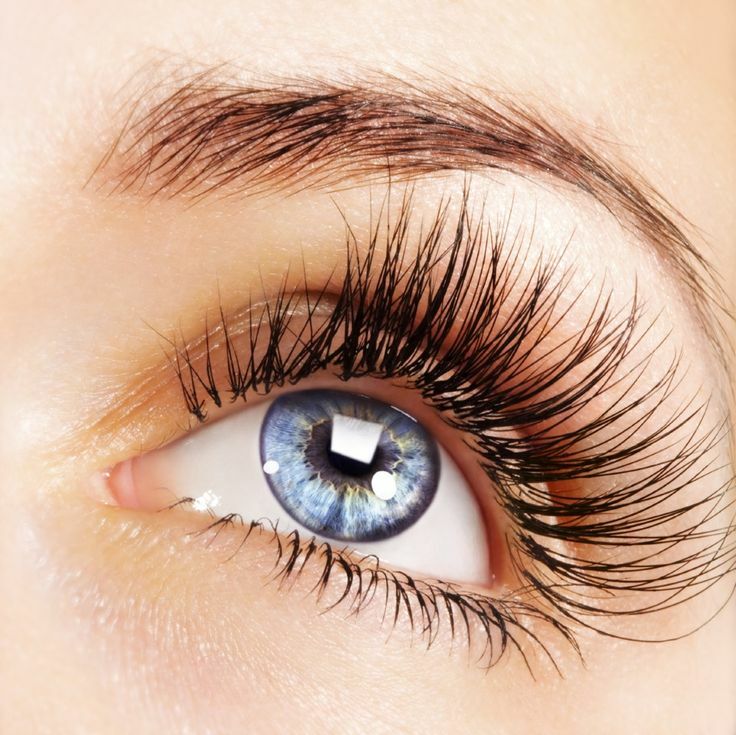 Therefore, we bring you the best of tips to grow your lashes long and thick naturally. 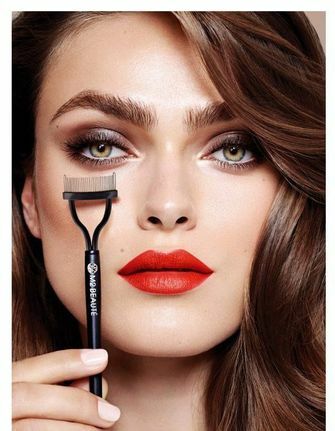 One of the most important tips that you should keep in mind is that it’s not only about applying the products, but it’s all about how you deal and take care of your lashes. Even if you are removing the eye makeup, be gentle and careful. Use cotton pads to remove the makeup and do not rub your eyes and lashes in a harsh way. So avoid excessive rubbing of your eyes. The things that can grow your lashes longer and thicker includes a variety of oils. The most effective of all the oils is castor oil. Applying castor oil to your lashes before going to bed will bring amazing results. 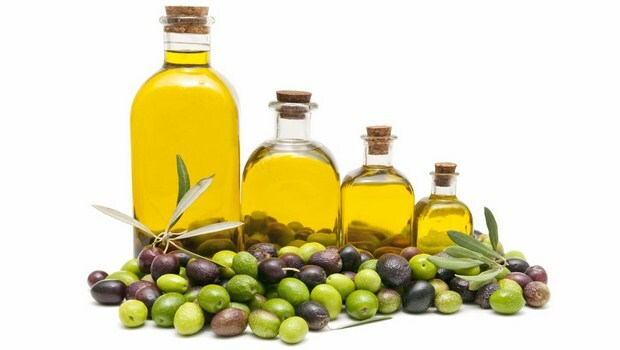 Or you can even use combinations of different oils. Mix castor oil with coconut oil in equal proportions and then apply it to your lashes. Be gentle while applying. 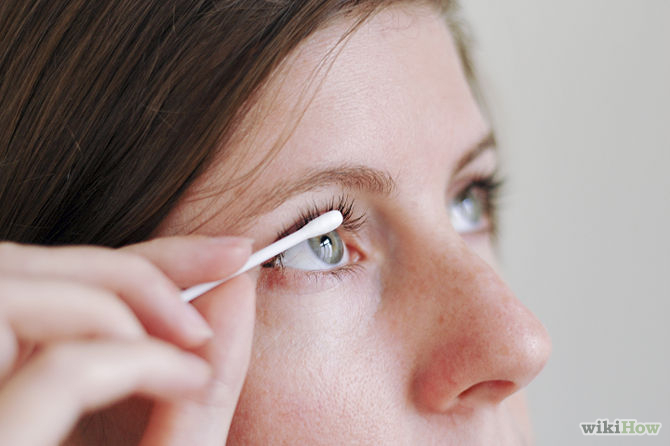 Use cotton buds to apply the little amount of oil on your lash line. 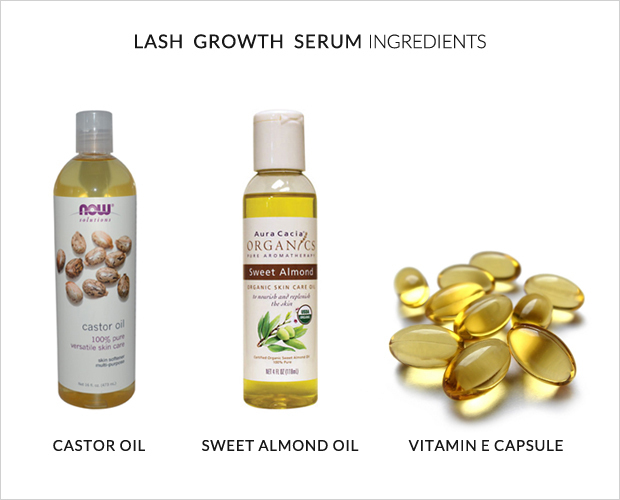 Another important ingredient that can help your lashes grow longer is Vitamin E serum, mixing the vitamin E serum with castor oil gives you a perfect mixture to let your lash grow thick. Apply it before going to sleep and let it stay the whole night. Wash it in the morning. Keep this routine for at least 15 days and you will notice the change in yourself. 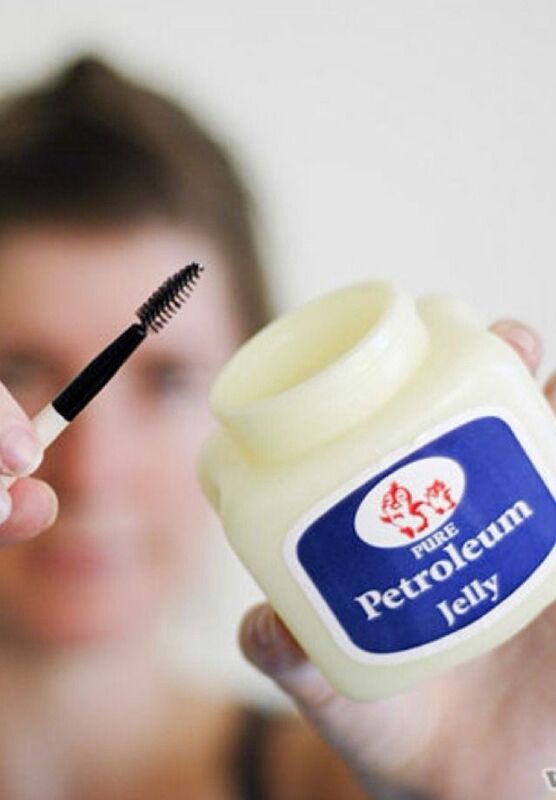 Petroleum jelly is also a very effective ingredient that has always been suggested for the long lash therapy. Use a small amount of petroleum jelly on your lash line and let it stay overnight then wash it with Luke warm water in the morning. 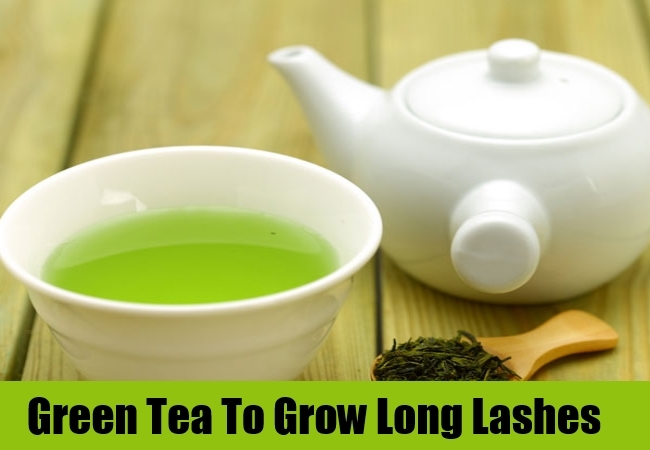 Another important home remedy that is effective for longer lashes is Green tea. Yes! It sounds a little weird, but you won’t be thinking that anymore once you’ll notice the results by yourself. What you need to do is, take some green tea, soak a cotton ball in it then apply it to your eyes. Wash it thoroughly in the morning. Keep doing this for two weeks and you’ll feel the difference. As our diet also have serious effects on our skin and hair so try to keep your diet balanced and healthy. A diet with lots of proteins, vitamin and water, will let your body nourish perfectly, and you’ll get the most beautiful lashes you have ever imagined.